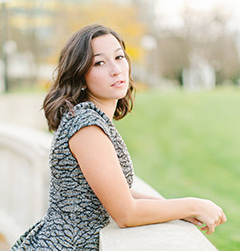 September 2015 - Bridal Hair & Makeup Artist | Shear Hotness, LLC. 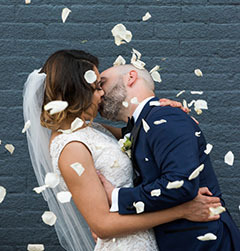 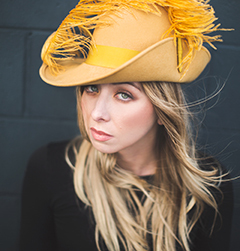 » Bridal Hair & Makeup Artist | Shear Hotness, LLC. 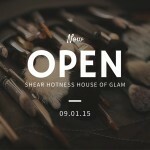 Shear Hotness House of Glam NOW OPEN!